Paris police raid well over a hundred locations in search of at least two more terrorists from Friday’s attack. The UN calls for European nations to take in Syrian refugees, while the world is told that thousands of trained jihadists from the Daesh/IS have been smuggled in among the refugees. Russia confirms it was a bomb that brought down the airliner in Egypt, and they vow to retaliate. In the wake of the Charlie Sheen HIV story, the CDC highlights the rising STD rates in the US. Much of the world is moving toward more conservative positions, because of the concern for safety, and each of these stories highlights this fact. 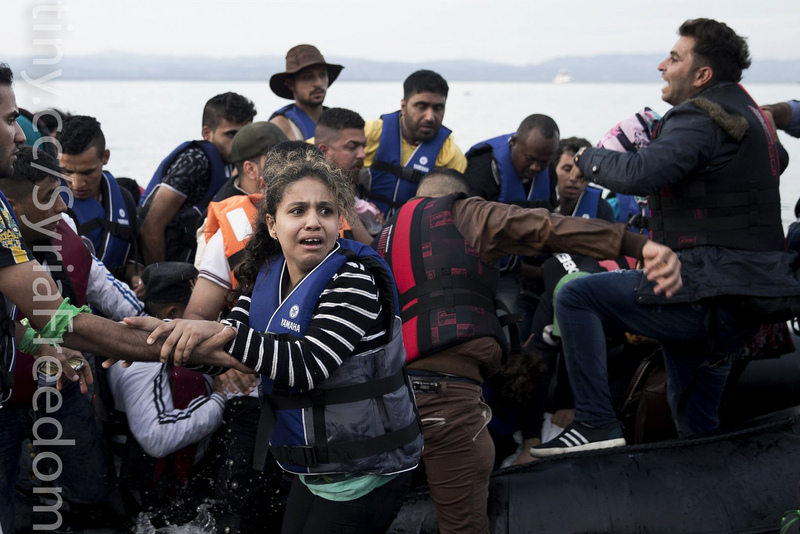 From sexual partners who say they were not told about HIV, to the need for a world to help the endangered Syrian refugees even while fearing for their own safety, the concern for protection is slapping us daily. The Charlie Sheen situation points out the connection between morality and safety. Both sexual promiscuity and lying are highlighted in this story. The Syrian/Terrorist stories point us toward the tension: we can be careful about ourselves and neglectful toward the oppressed, or we will live dangerously to care for a broken world. This is a different and deeper level of moral choice we are faced with, and how we respond says quite a bit about who we are as a people. Other posts on Terrorism and Paris. 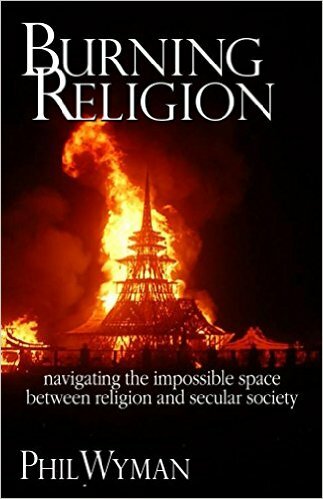 for more theological, philosophical, and social commentary you can follow this blog, or check out Burning Religion on Amazon. Mormon Mass Exodus: what does it say?